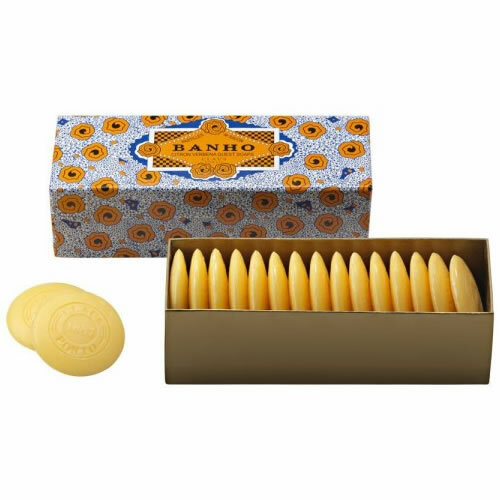 Claus Porto Banho Citron Verbena Guest Soaps allow you to be the finest host! Claus Porto Guest Soaps have been produced with the finest ingredients and are enriched with 2% shea butter to give protective and hydrating proprieties. Claus Porto Guest Soaps are also terrific decorative pieces that embellish any bathroom. Furthermore, these small pastilles don't lose their scent or their shape as they are used and this small soap can last up to 60 hand washes or 15 body washes.